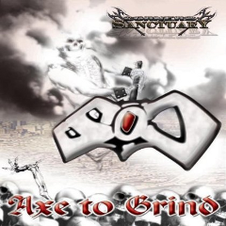 American heavy metal band CORNERS OF SANCTUARY will release their third album "Axe To Grind" through La MazaKuata Records on November 1st 2013, following their second album "HARLEQUIN" released in January 2013. The album contains 11 tracks including a bonus track "Victoria", and has definitely that old school drive but with a modern twist. 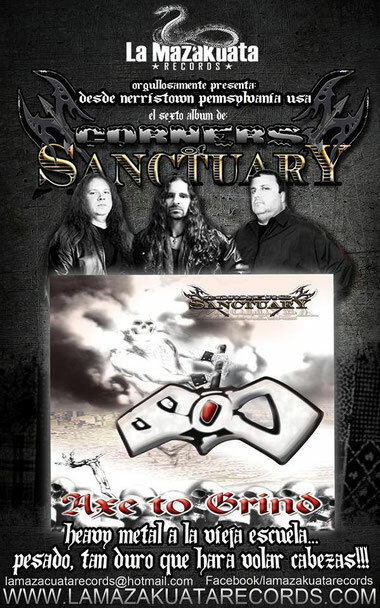 Music video from the album will be also released soon.